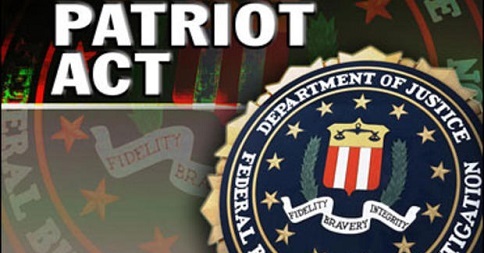 The FBI evaded limits on, and sometimes illegally issued, orders for phone, email and financial information on American citizens and underreported the use of these self-issued orders to Congress, according to an internal audit by the Justice Department released Friday. 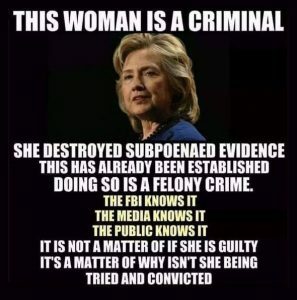 The DOJ Inspector General reported that the FBI used self-issued subpoenas, known as National Security Letters, to get information on at least 143,074 targets. The audit found that 60% of a sample of these subpoenas did not conform to the rules, and another 22% contained unreported possible violations of the authorizing statute, including improper requests and unauthorized collections of information..
Additionally, the report faulted the FBI for sloppy record keeping, and found that, in one sample, the number of targets was 22% higher than was reported, meaning that the full extent of the use of the power was unknown. The report sparked Congressman Edward Markey, (D-Massachusetts), a senior member of the Homeland Security committee, to call for hearings. The use of NSLs by the FBI ballooned after the Patriot Act softened the requirements, allowing agents in counter-terrorism and counter-intelligence investigations to self-issue the letters to telephone, internet and financial institutions so long as the agents affirmed that the information was “relevant” to an open investigation. can be used to get phone records, subscriber information about a phone number or email address, email transaction records (headers, to and from lines, and subject lines – but not bodies of emails), bank records and full credit reports. That information is then stored a massive data warehouse, for later data-mining or subsequent investigations by FBI, state or local authorities. Congress, Congressman, DOJ, FBI, Inspector General, Patriot Act. Bookmark.